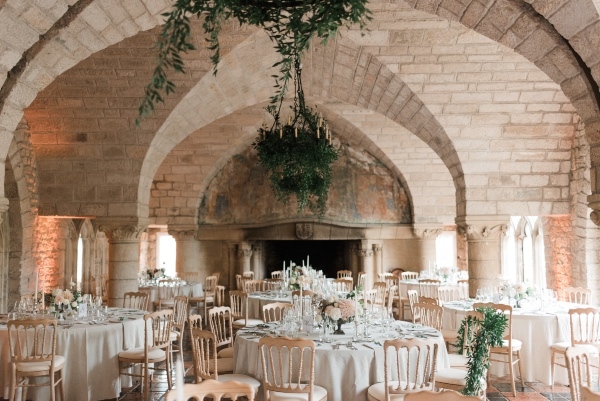 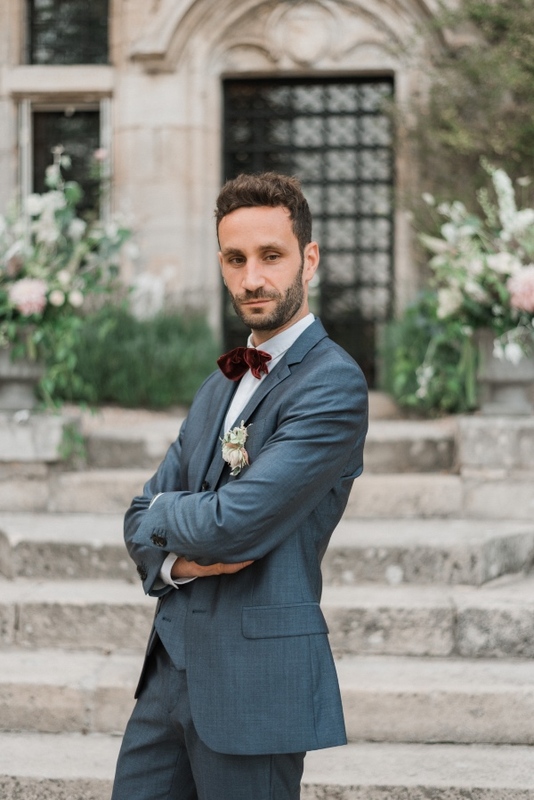 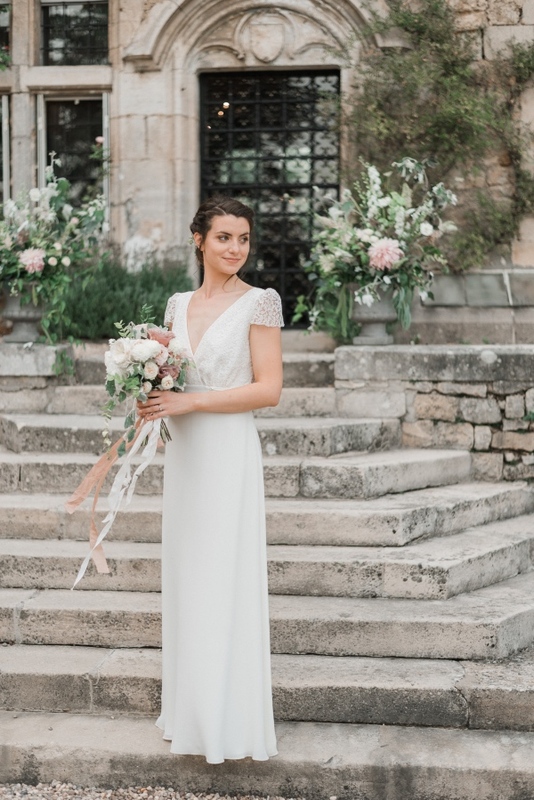 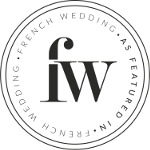 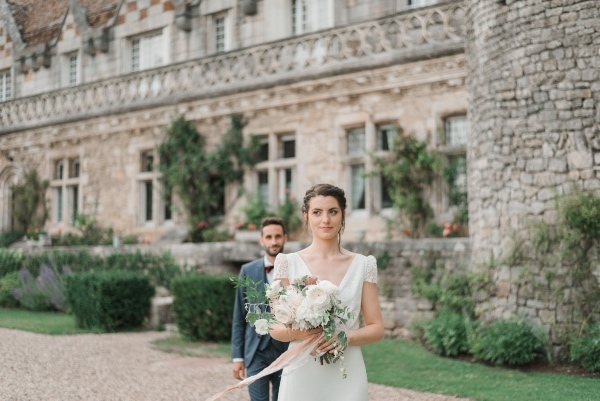 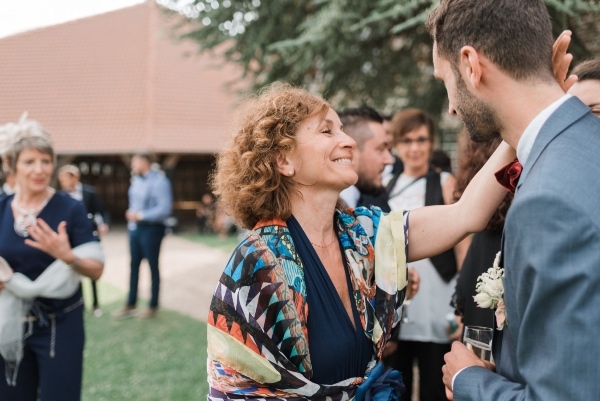 Happy Monday FWS readers and it’s the beginning of the week, and to start off we are sharing this Burgundy wedding at Chateau de Hattonchatel. 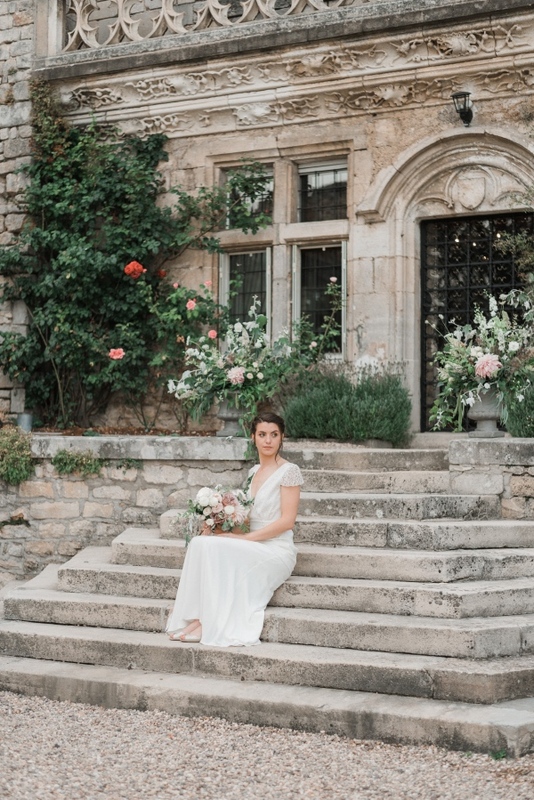 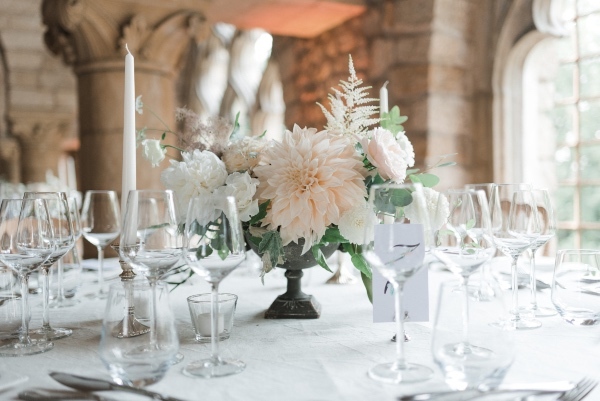 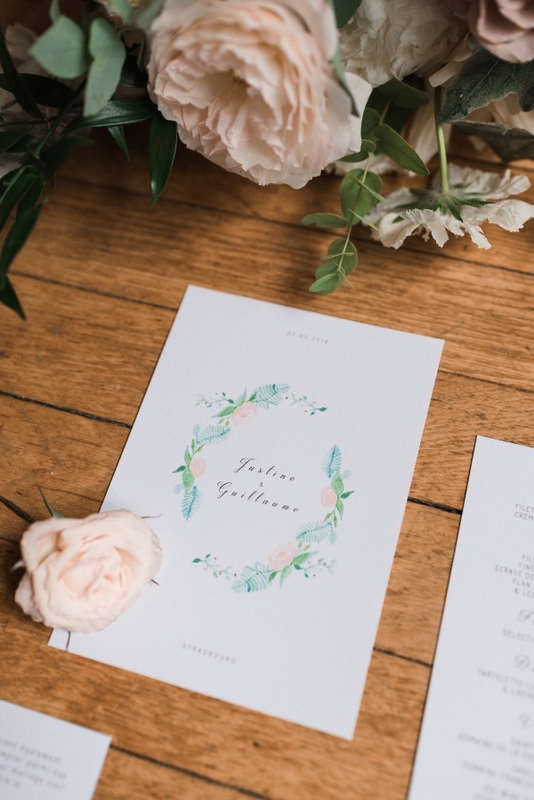 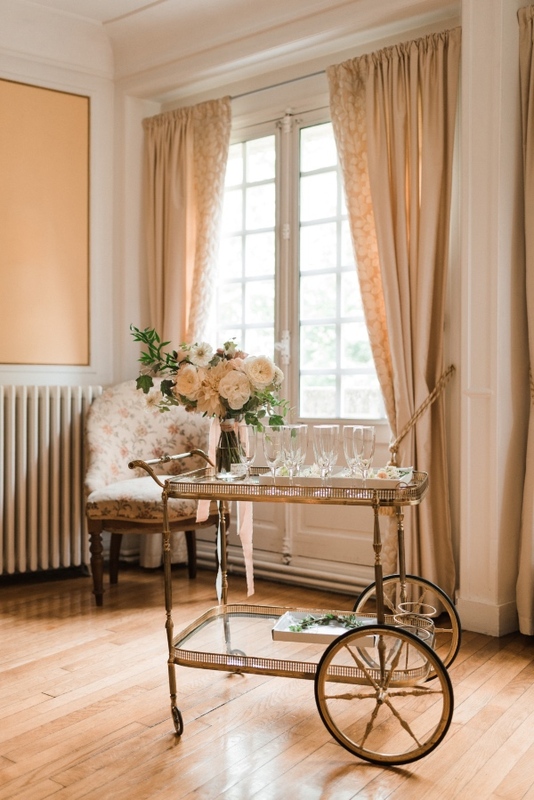 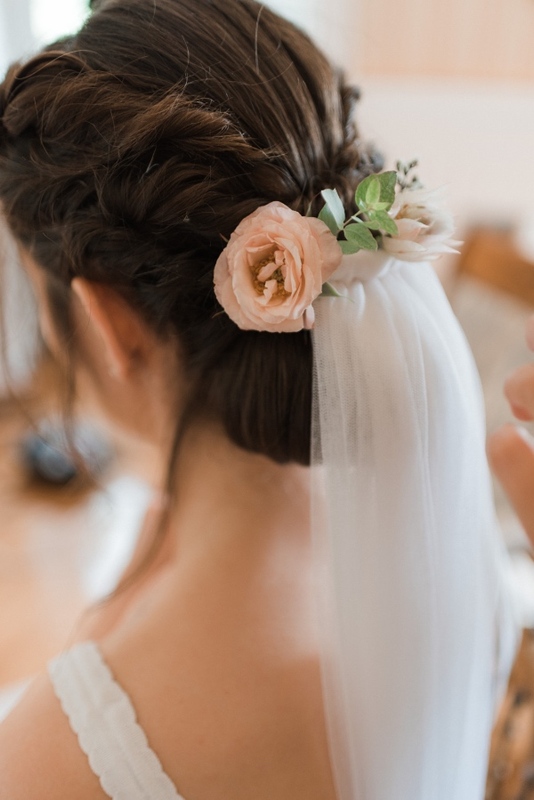 We love Chateau wedding inspiration and it’s getting us into the summer feel by looking at this wedding shot by Alyna Photographe. 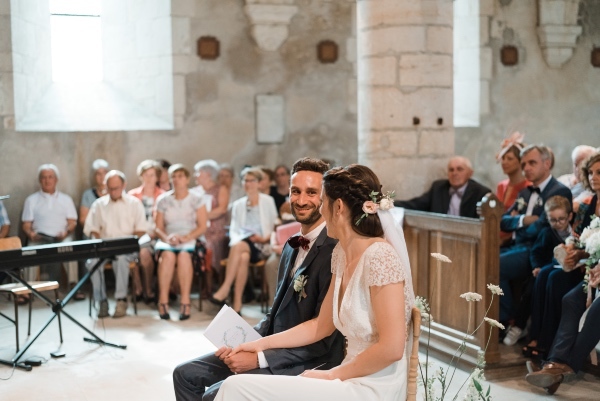 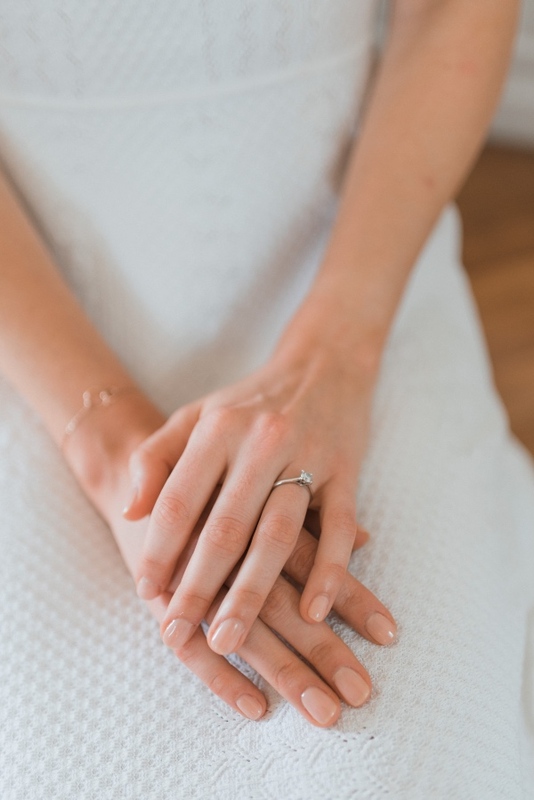 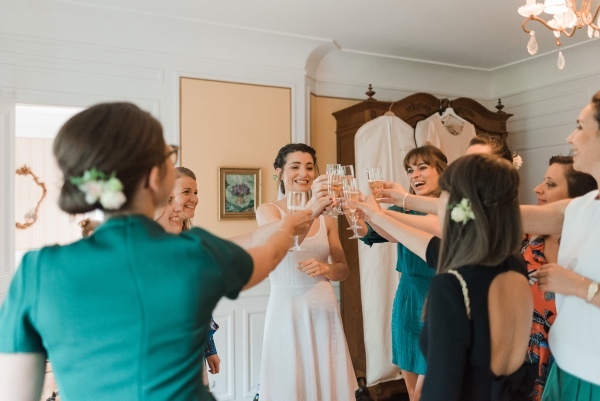 Justine and Guillaume decided to get married last summer during a magnificent religious ceremony near the Chateau which hosted their reception: The castle of Hattonchatel, in the Meuse in Burgundy. 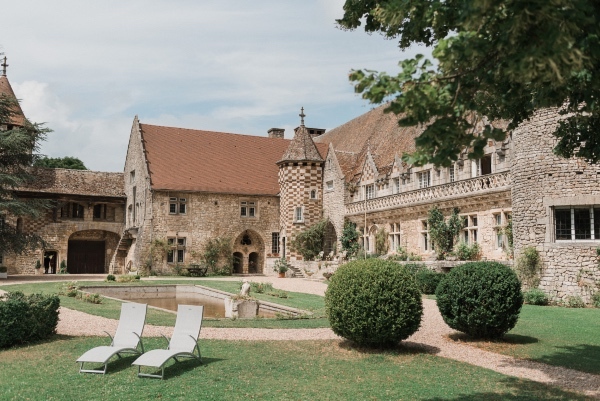 This castle has an incredible history, it was completely destroyed during the war and a rich American woman fell in love with the village and the castle like Justine and Guillaume, invested more than a million dollars to have it rebuilt identically. 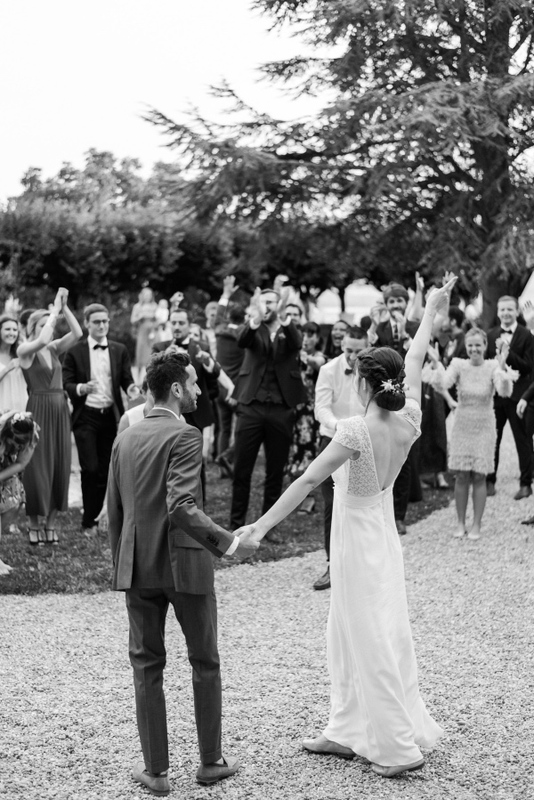 Thanks to her, the marriage of these two lovers took place in a crazy place! 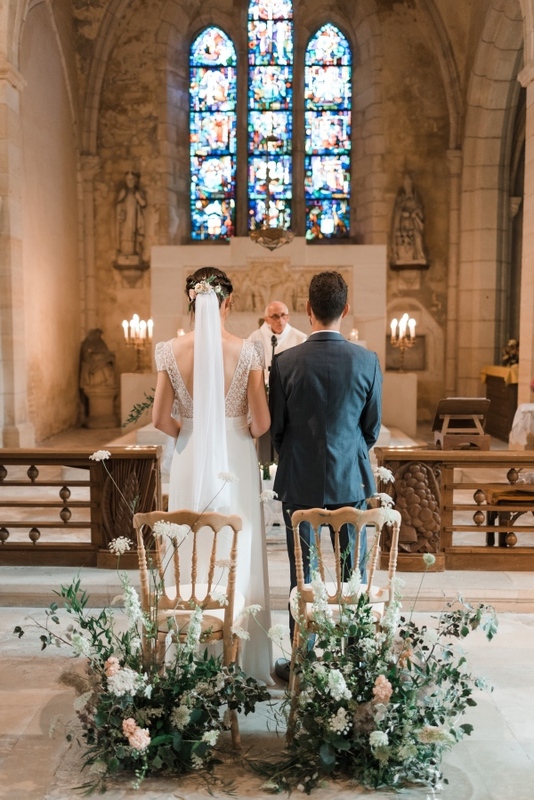 Worthy of a fairy tale. 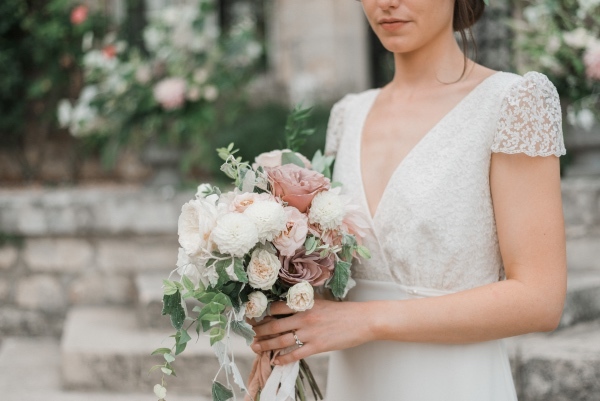 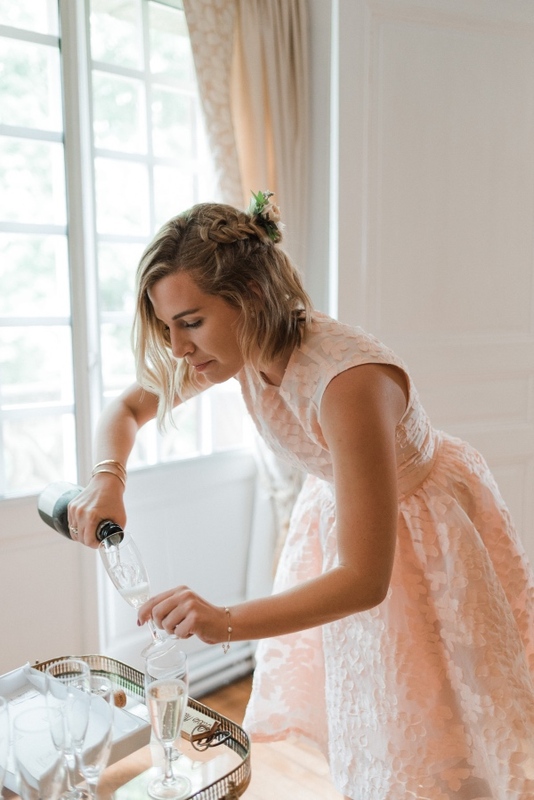 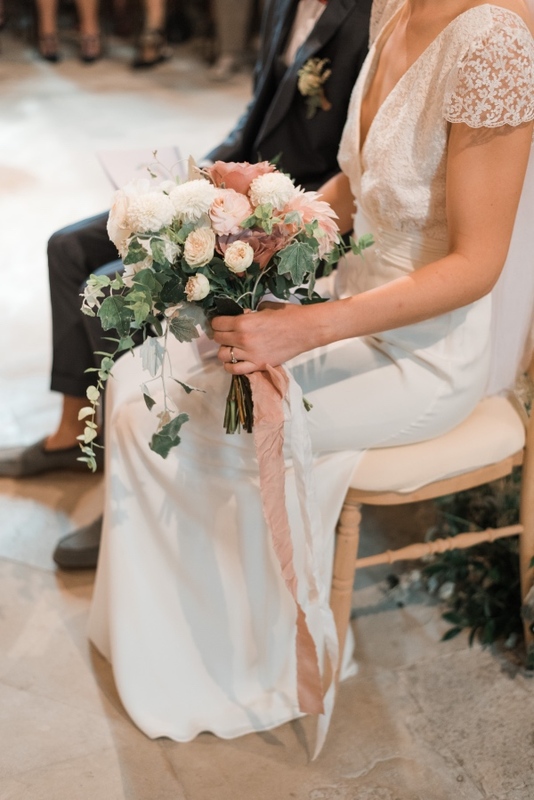 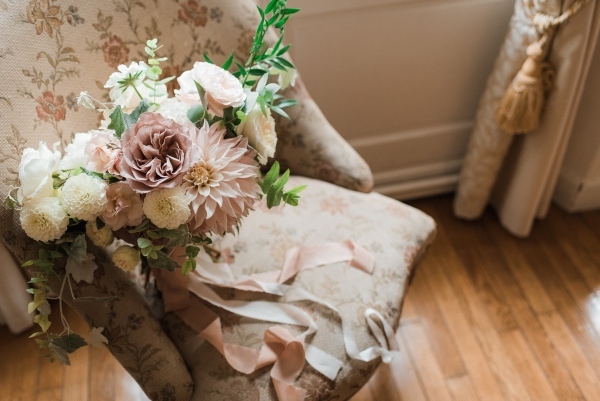 This wedding was one of the prettiest of my wedding season thanks to Elise’s talent for floral decoration and the flawless taste of Justine and Guillaume. 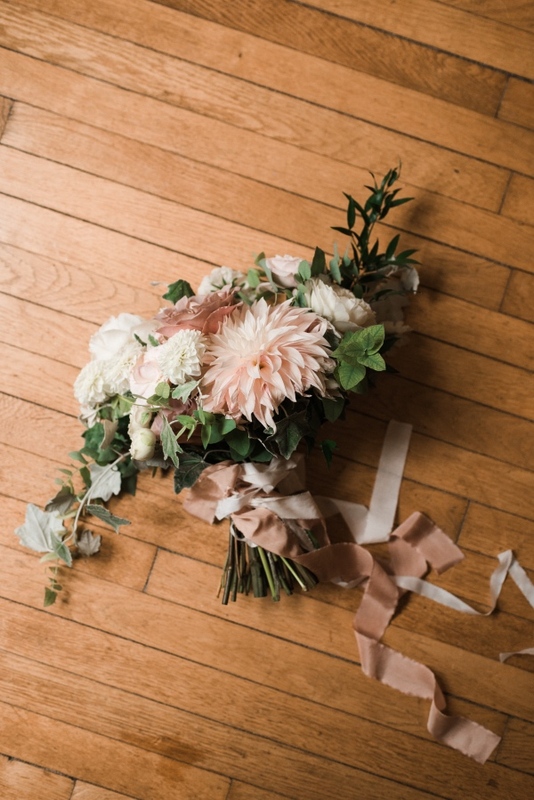 A lot of plants, both very simple and yet so worked. 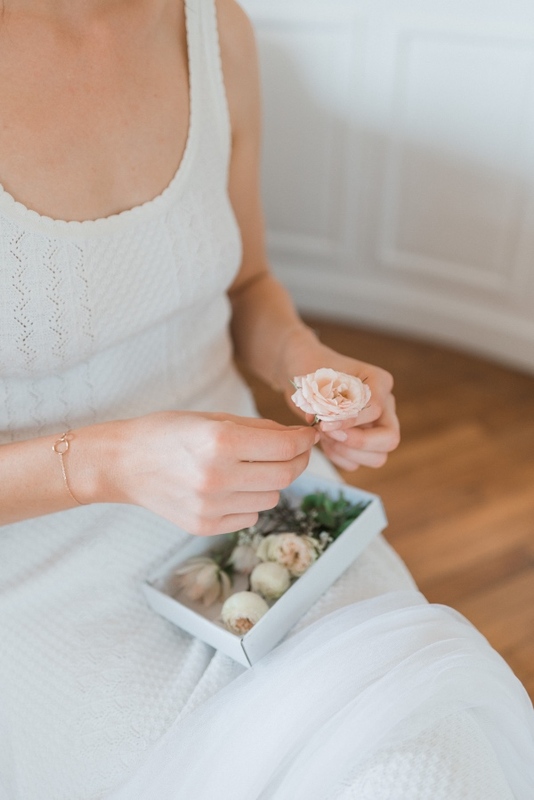 It is in the details that perfection is hidden. 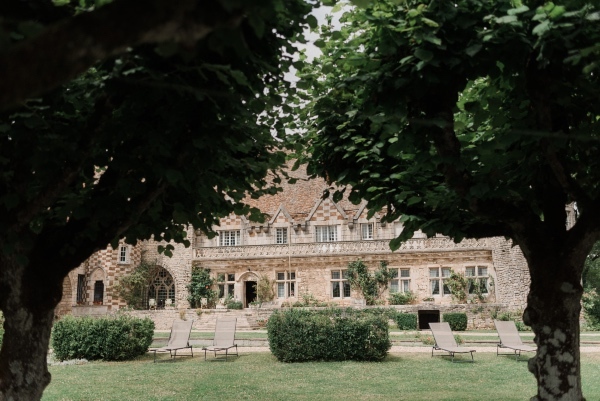 It was under a stormy sky that they married, a particular light that reflected on the gray stones of the Chateau. 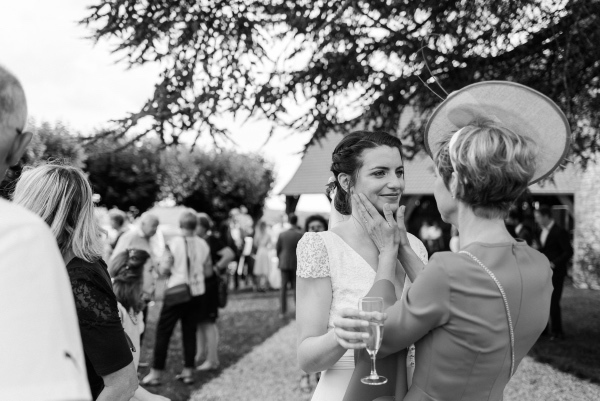 A very poetic atmosphere emanated from this day. 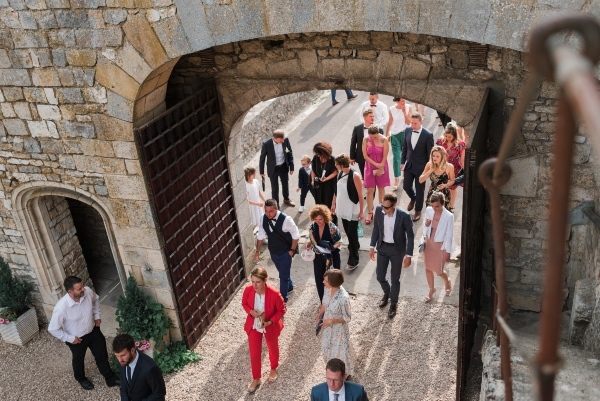 Surrounded by all their relatives, Justine and Guillaume took advantage of each of them on the terrace of the castle with a breathtaking view of the entire region. 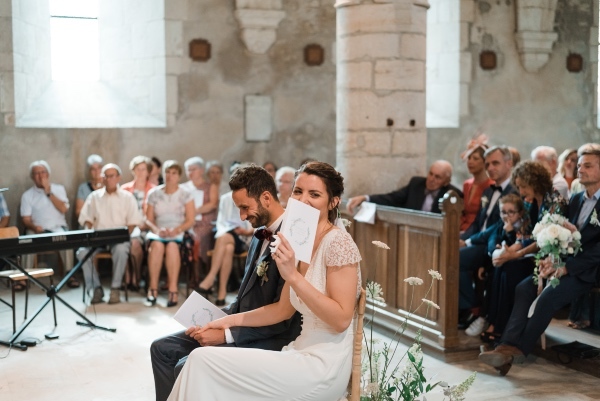 We shared a beautiful day and one of my best couple. 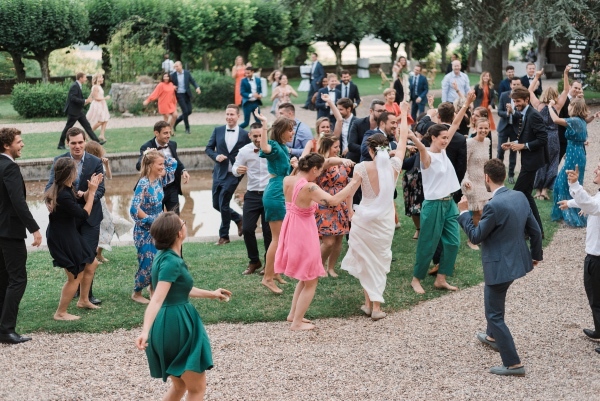 Justine and Guillaume were amazing spontaneity and naturalness. 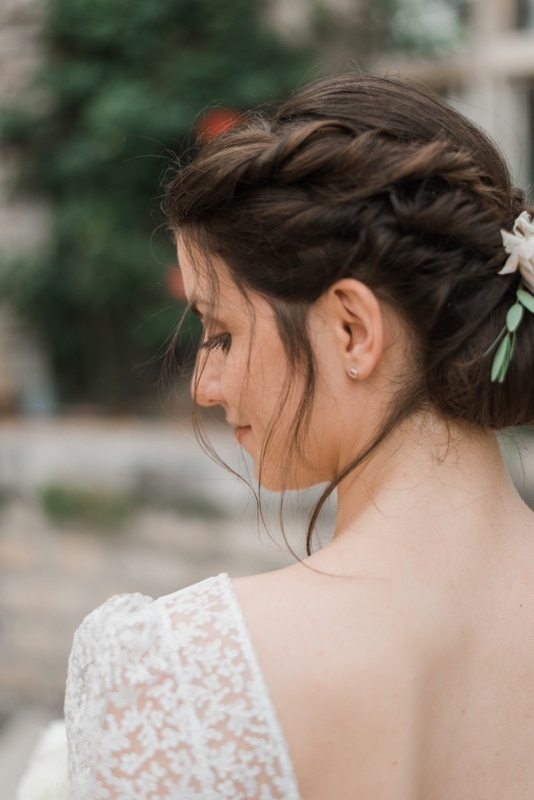 Everything was so easy. 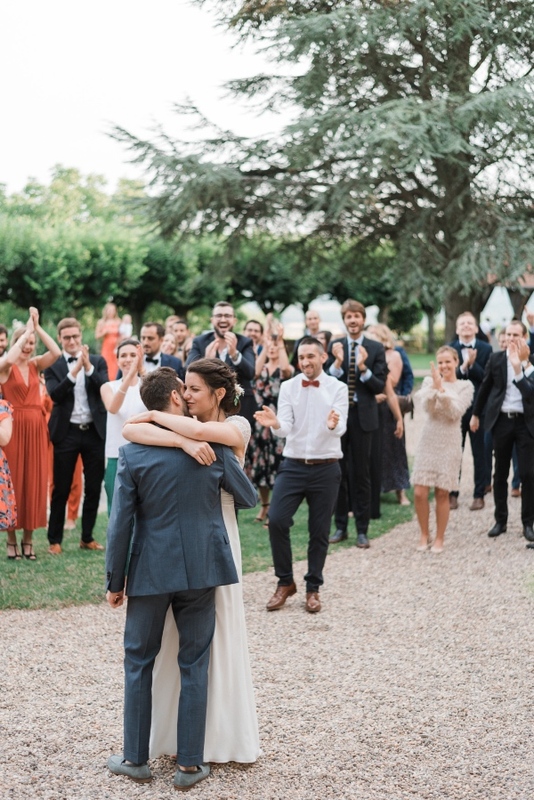 Justine was beautiful in her Laure dress from Sagazan and Guillaume very elegant in his Blue suit. 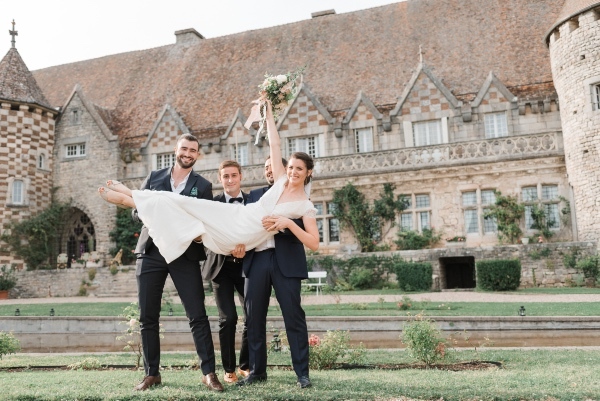 Justine and Guillaume did not have to be part of my Married Team but unfortunately their photographer had a last minute impediment and I had the chance to replace him! 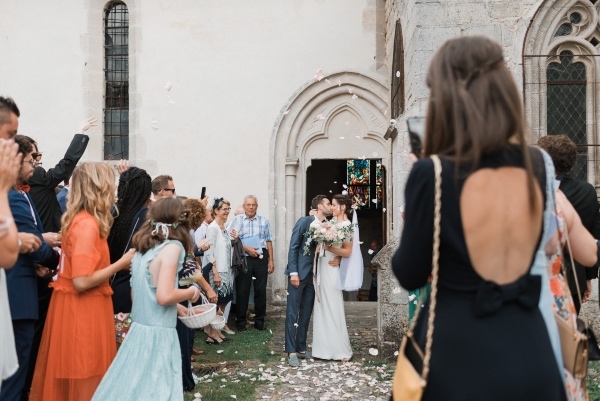 I put all my heart in their photos to leave them a memorable memory of this day. 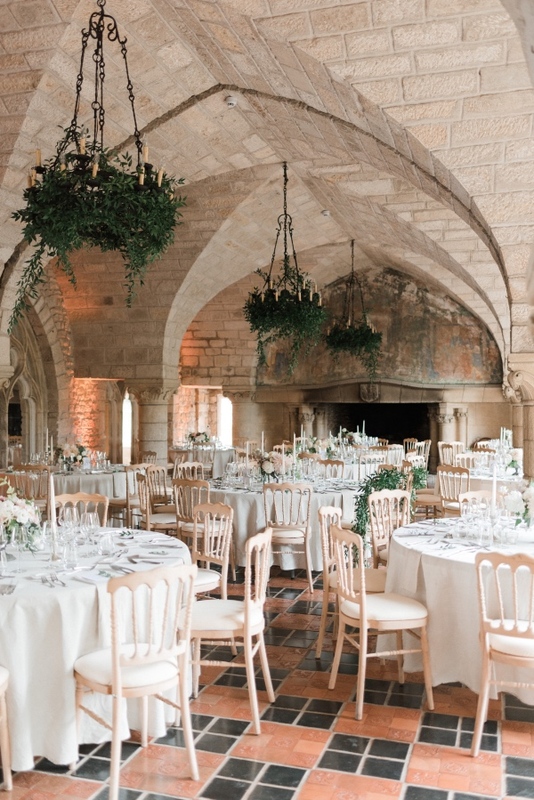 France is always a good idea to get married! 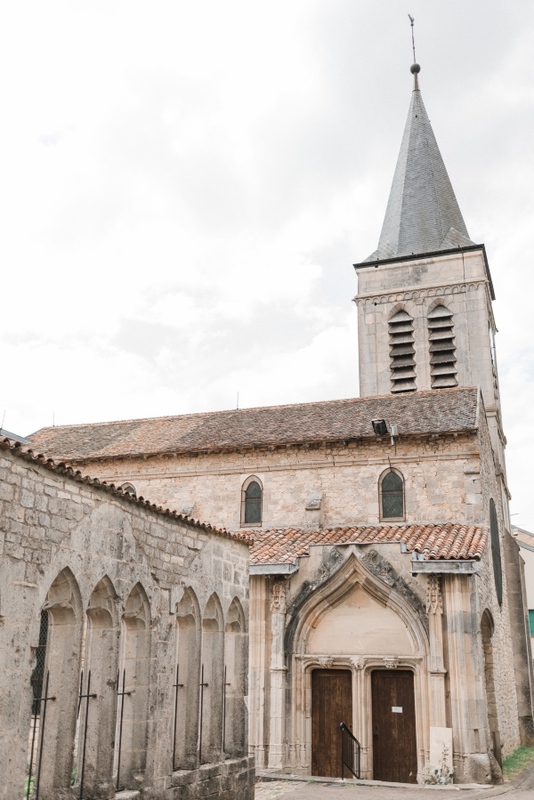 There is a thousand and one region and a thousand and one landscapes. 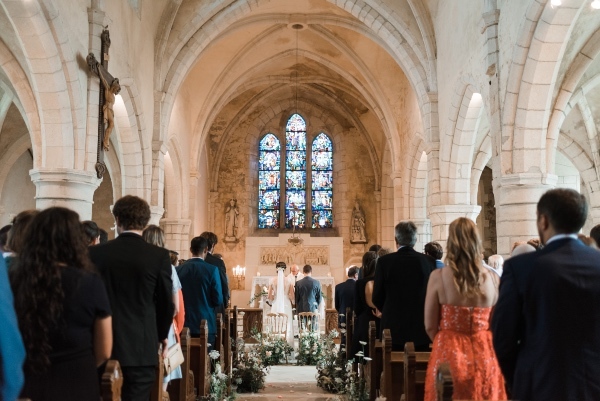 Everyone will find happiness and the Burgundy region is not left to attract Destination Wedding from around the world. 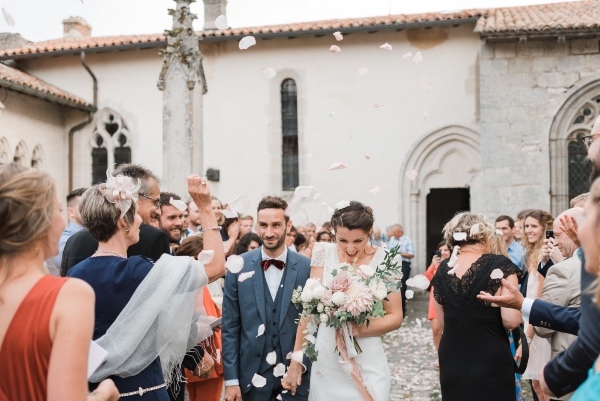 We want to congratulate both Justine and Guillaume on their marriage. 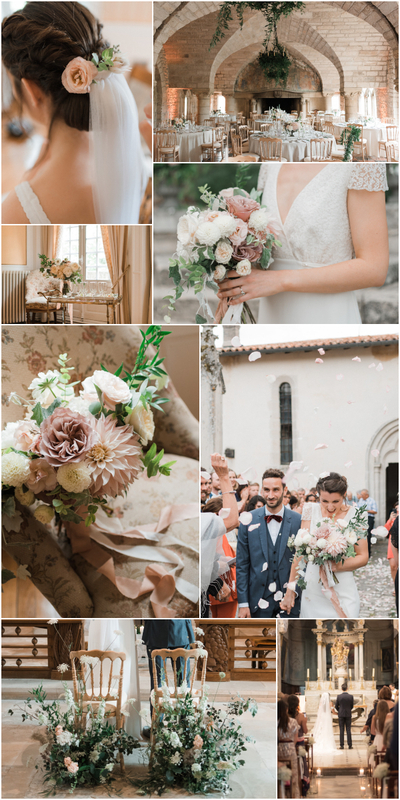 Thank you to Alyna Photographe for sharing these images with us.